One of the early lessons learned by operators deploying LTE TDD was that of implementing beamforming with 8T8R (8 transmit, 8 receive) radio modules from the beginning. 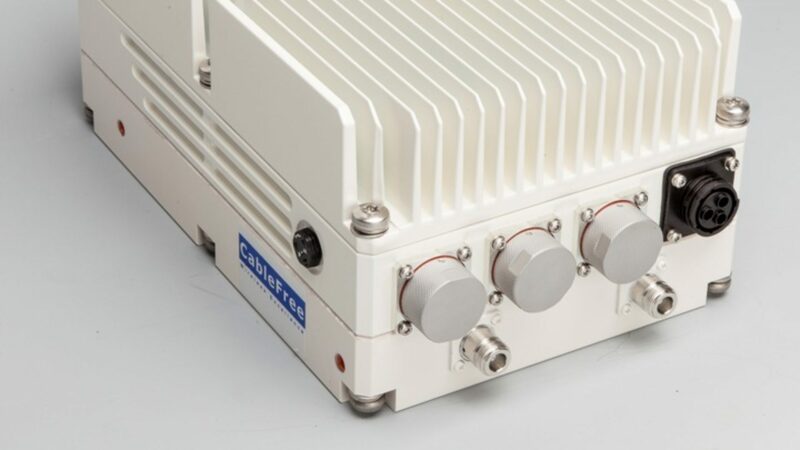 China Mobile is utilizing beamforming with 8T8R within the majority of its base stations from day one, a consequence of its TD-SCDMA experience, while most other LTE TDD operators are thinking the same way. Sprint also announced its plans to deploy the same capability to all its TDD eNodeBs. So what is beamforming? To put it simply, it is a more efficient way of sending signals in specific directions to improve throughput and reliability. Traditional radio antennas were usually omnidirectional, and wasted energy sending signals to where they were not necessarily needed.. Various vendors have worked with customers on these types of deployments, in various locations around the world. A whole portfolio of RRH is available on band 38, 39, 40, 41 with an output power of 8x5W per carrier. As an example one RRH on band 41 supports up to 160W total (8 times 20W) and up to 120MHz of aggregated carrier bandwidth to fit with large TDD bandwidth and capacity needs. The same RRH can be configured in different operating modes to offer full deployment flexibility such as 3 sectors in 2T2R to reduce the number of remote radio heads deployed in specific areas. 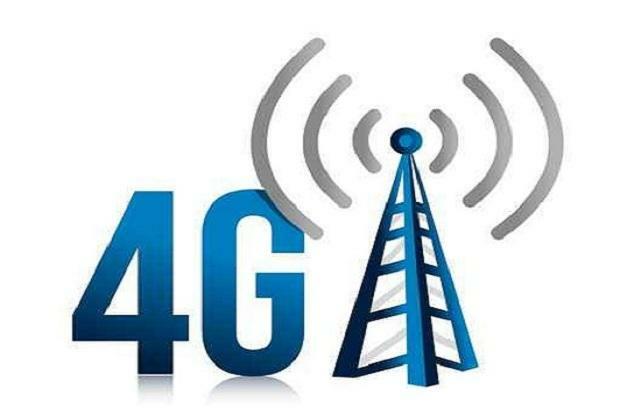 Those radio modules are ready for LTE advanced capabilities such as the aggregation of carriers within an entire frequency band for better throughput. We are confident that the 8T8R solution with beamforming is a great way of taking LTE TDD deployments forward. It enables better performance and reduces the number of eNodeBs required without any major compromise to the cell site footprint. There is no negative impact on the UE side since any LTE TDD UEs that have already been deployed today already support this mode. 8T8R with beamforming is now well set to become an integral part of the LTE TDD mix now and best prepare future enhancements brought by LTE advanced features.